If you've made it this far, congratulations. You are not someone who hates the band Phish, which happens to be a band that a lot of people hate because, well, hippies and drugs and guitar solos that surpass the standard attention span of an adult human. Also, people are jerks. If you are someone who, like me, does not hate Phish, and, in fact, believes Phish to be one of the most interesting and high-quality live acts still touring, you have a treat. 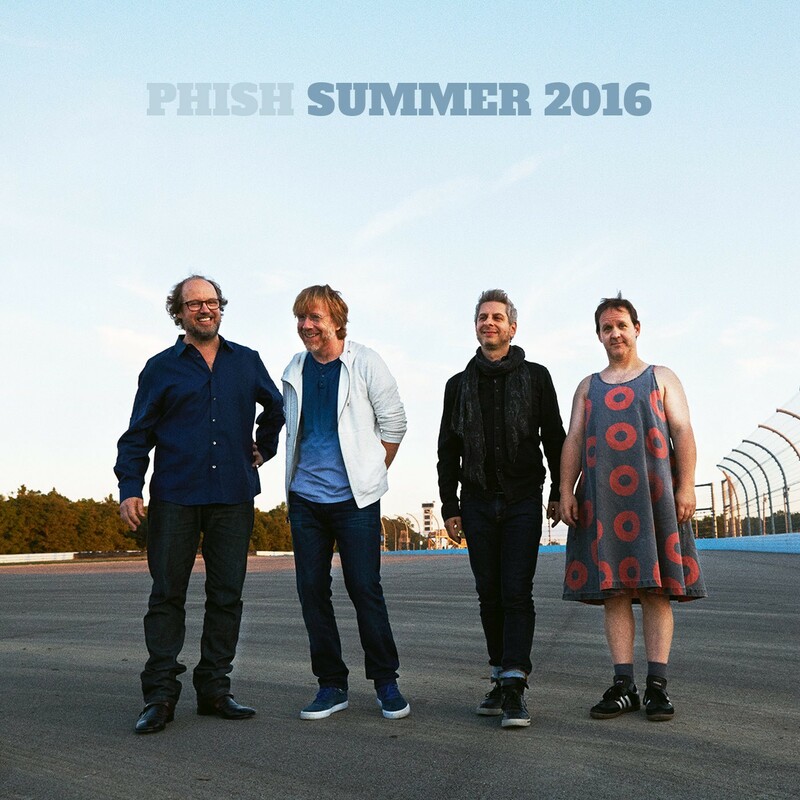 Phish is coming to the Gorge again this summer for the first time since 2013. The heralded jam band is set to play the Gorge on July 15 and 16, which is a Friday and Saturday, respectively. You can request tickets at the band's website right now, because that's something the band does for its many fans. Regular tickets go on sale on Feb. 26. For those in the know, Phish has been playing some very good shows as of late. They recently played a string of dates on the beach in Mexico, which sounds like a hell of a time. Here's some video from that experience.